Choosing between Chevy and RAM means enjoying some of those features while sacrificing others, so the debate demands your attention. The 2018 Chevrolet Silverado 1500 and 2018 RAM 1500 deliver Class-Exclusive drive features. Now you understand the key differences between the 2018 Chevrolet Silverado 1500 and the 2018 RAM 1500, choosing between them should be relatively easy. 2018 Chevrolet Silverado 1500: Brings state of the art driver assistance safety while focusing on heavy-duty hauling and carrying. 2018 RAM 1500: Complements impressive capability with exceptional efficiency and driving range. 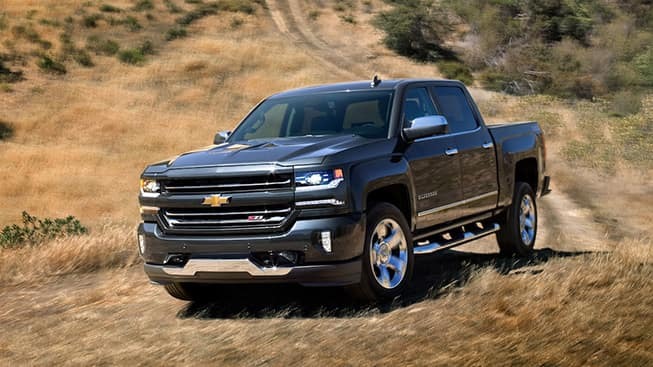 Whether seeking the 2018 Chevrolet Silverado 1500 or the 2018 RAM 1500, drivers from Rice Lake, Hayward, Cumberland, and beyond will find exactly what they’re looking for at Don Johnson Motors. To talk financing, arrange a couple of test drives, or simply ask a few questions, feel free to contact us today.